The Supreme Court in Gopal and Sons(HUF) vs. CIT Kolkata-XI has held that even if a Hindu Undivided Family (HUF) itself is not a registered shareholder, the provisions of deemed dividend are attracted once the payment is received by the HUF, and shareholder is a member of the said HUF and has substantial interest in it. 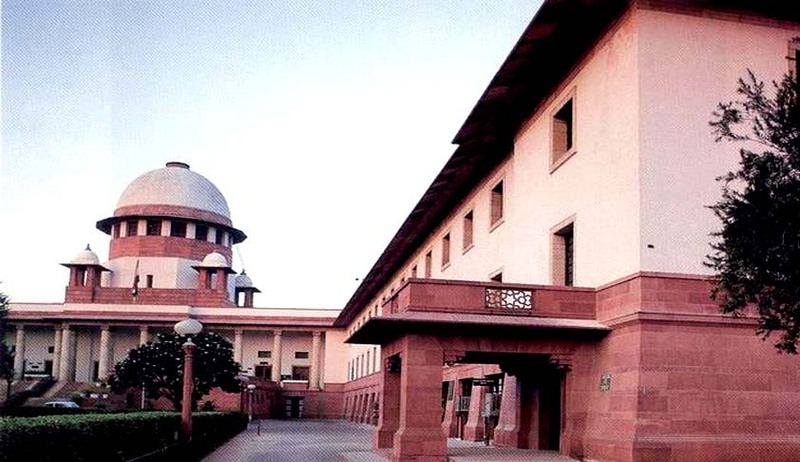 ‘Once the payment is received by the HUF and shareholder is a member of the said HUF and he has substantial interest in the HUF, the payment made to the HUF shall constitute deemed dividend within the meaning of clause (e) of Section 2(22) of the Act’, a bench comprising Justice AK Sikri and Justice AM Sapre observed while dismissing an appeal of an assessee. The bench was answering the question whether in view of the settled principle that HUF cannot be a registered shareholder in a company and hence could not have been both registered and beneficial shareholder, loan/advances received by HUF could be deemed as dividend within the meaning of Section 2(22) (e) of the Income Tax Act, 1961 especially in view of the term “concern” as defined in the Section itself? Dismissing the appeal, the court also observed that audited annual return of the company filed with ROC, though the share certificates were issued in the name of the Karta, but in the annual returns, it is the HUF which was shown as registered and beneficial shareholder.